Who is part of the ICA? 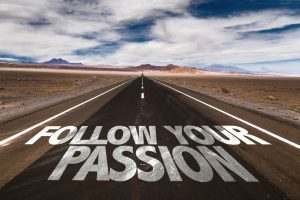 The purpose of the International Coaching Association is to provide professional coaches of any discipline with techniques and tactics to make their coaching practice more successful and rewarding. The ICA recognizes the crucial need to provide the knowledge, models of excellence, and information to benefit its coaches. 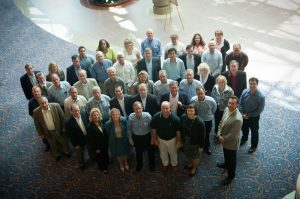 The International Coaching Association is committed to providing information and approaches that are proven to have resulted in the coaching realm on a variety of theories, practices, tools, marketing techniques, and advanced competencies that will assist ICA Members to maximize their client results. The ICA recognizes that our coaches are professionals who consistently seek out information and best practices that they ultimately incorporate into their coaching practices. Our vision is to serve our ICA Members and Certified Coaches and provide information and resources so they can more easily reach their full potential as the coaches help their clients reach theirs. We want to make sure our coaches recognize they have a resource to assist them to reach their full coaching potential. The International Coaching Association coaches help clients cope with a myriad of issues and opportunities. Our coaches ask the appropriate questions leading to break-through moments, insight, and ultimately they act as trusted guides in helping their clients reach their potential and accomplish goals that are most important to them. Fundamentally, our coaches have their clients' best interests and success forefront in their minds. We believe there is no 'one-size-fits-all' approach to coaching. Our International Coaching Association Members revel in leading executives, corporations, and organizations through effective change & transition by providing innovative solutions that set them apart from the competition. They love to assist companies, managers, teams, and executives to build bench strength by developing tomorrow's leaders today and making goals & strategy turn into a reality. Many others work in the Life Coaching field - assisting individuals to reach their full potential. Many of our members are specialists in niche coaching fields: examples include -- marriage coaching, Christian Fellowship coaching, and relationship coaching, etc.